Hundreds of new Texas state laws go into effect today. The state laws, passed by the Texas Legislature that finished meeting a few months ago, cover a wide range of issues. 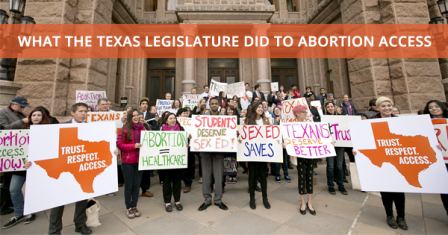 Our friends at Annie's List have a great round-up of legislative accomplishments championed Texas' women legislators, while the Texas Tribune series - 31 Days, 31 Ways - provides a more detailed view of a couple dozen specific bills. 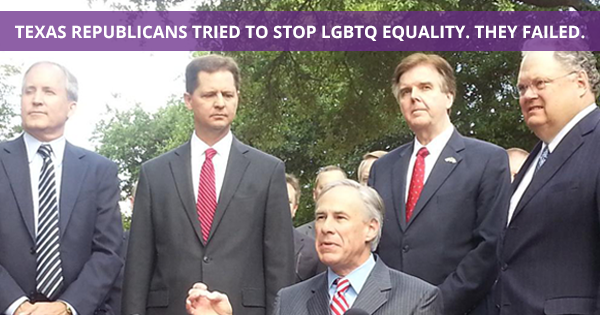 After introducing more than 20 anti-LGBTQ bills this legislative session—ranging from bills that targeted marriage equality to so-called “religious freedom” and local preemption proposals that aimed to legalize discrimination against LGBT Texans—Texas Republicans managed to pass only two measures, both equally inconsequential. 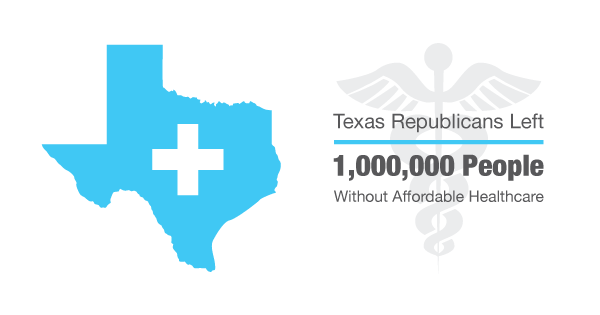 25,000 Texans demanded marijuana policy reform. The result? 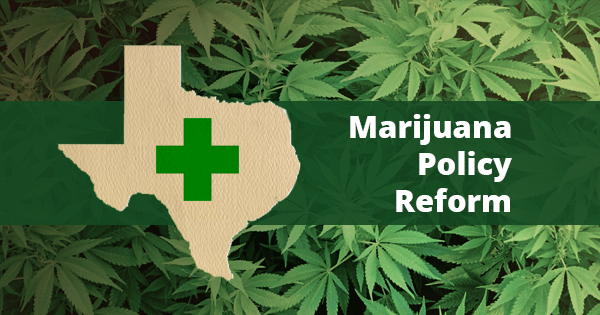 Over a dozen bills filed, first-time proposals receiving high-profile committee hearings and votes, and Texas' first limited medical marijuana bill signed into law by Gov. Greg Abbott. GOP Limited Abortion Access. Again. Democratic lawmakers championed Medicaid expansion all session long. But in the end, the GOP refused every proposal for coverage expansion - even the specific proposal the GOP said was necessary to expand Medicaid. 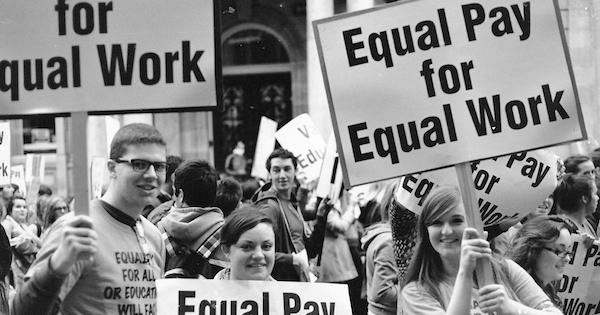 Wouldn't it be great if a law advancing equal pay for equal work actually passed in Texas? Democrats proposed one measure after the next - but in the end, Texas Republicans voted down equal pay legislation that would help put Texas on the track toward closing the gender pay gap.